The Newcomer Workshop organized by ENH-Motorsport in collaboration with Hasten Go-Karting in Hyderabad is a unique opportunity to be part of a program that is specially designed for Motorsport enthusiast with the aim to make Karting more accessible to the general public and identify upcoming talented drivers and provide opportunities to develop their individual skills, boost their confidence and fully prepare them for their individual racing career. The Newcomer Workshop covers all the needed requirements to master the art of Karting step by step. 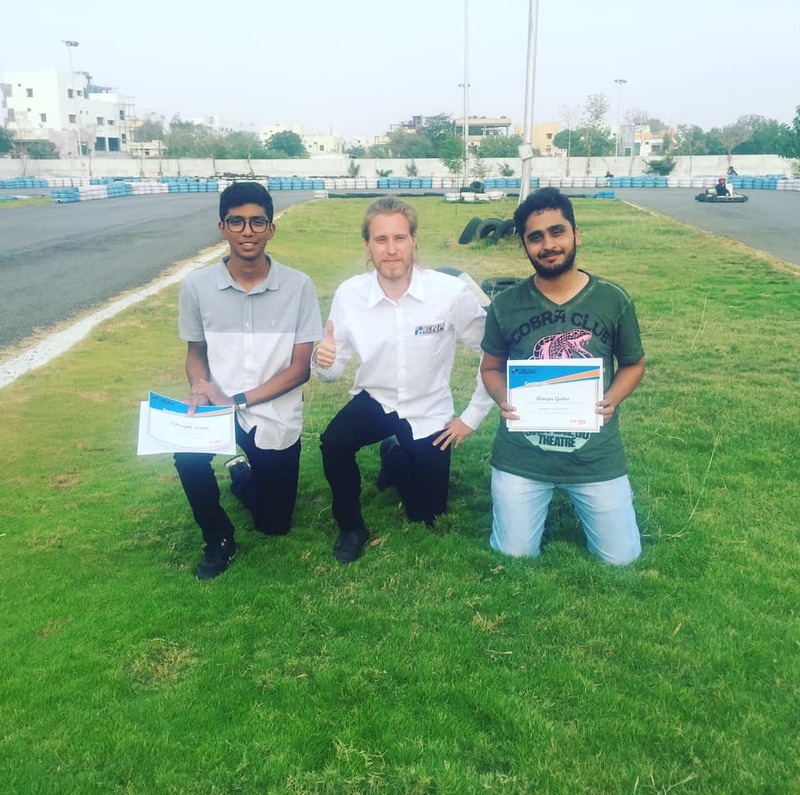 Over 2 days you are going to learn the specific theoretical and practical aspects of Karting with the right driving techniques, to be able to follow the racing line, brake and accelerate at the required markings and improve your speed continuously. You will experience the right mixture of theory and practical training under professional guidance. Each participant will be able to experience 120 laps throughout the workshop. Step 3: Join our unique Karting Workshop!